This design was created for all of the Grandmothers and Grandfathers that have a summer outdoors gathering with all of the little grandchildren. 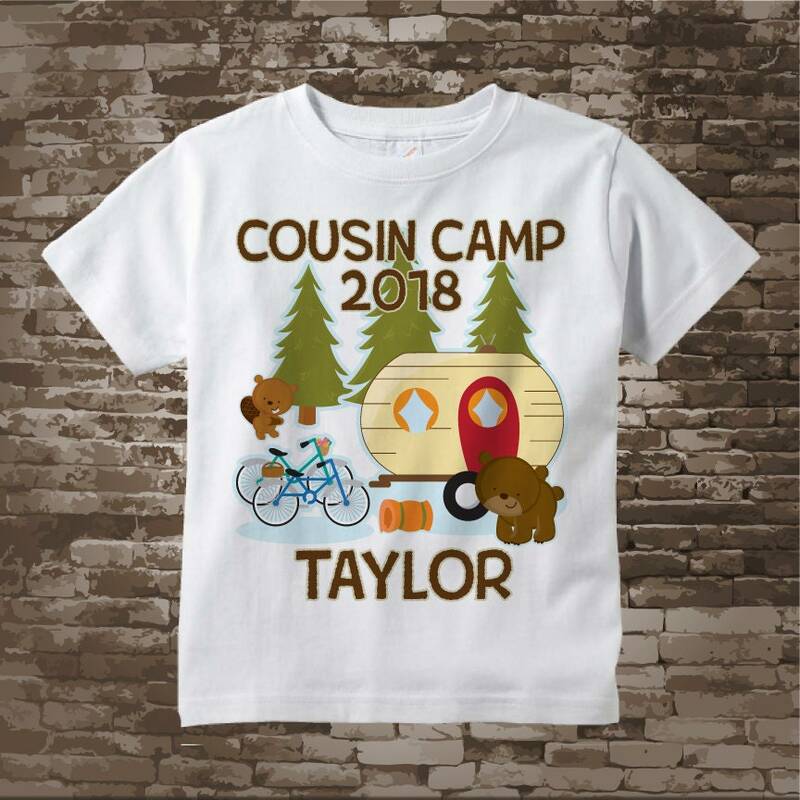 Since they are all cousins the Cousin Camp is a great little design to commemorate their stay at Nana's and Papa's. Each child would get their own name on the tee that has a camping scene with a vintage trailer, and some woodland animals like a friendly bear, and a beaver. 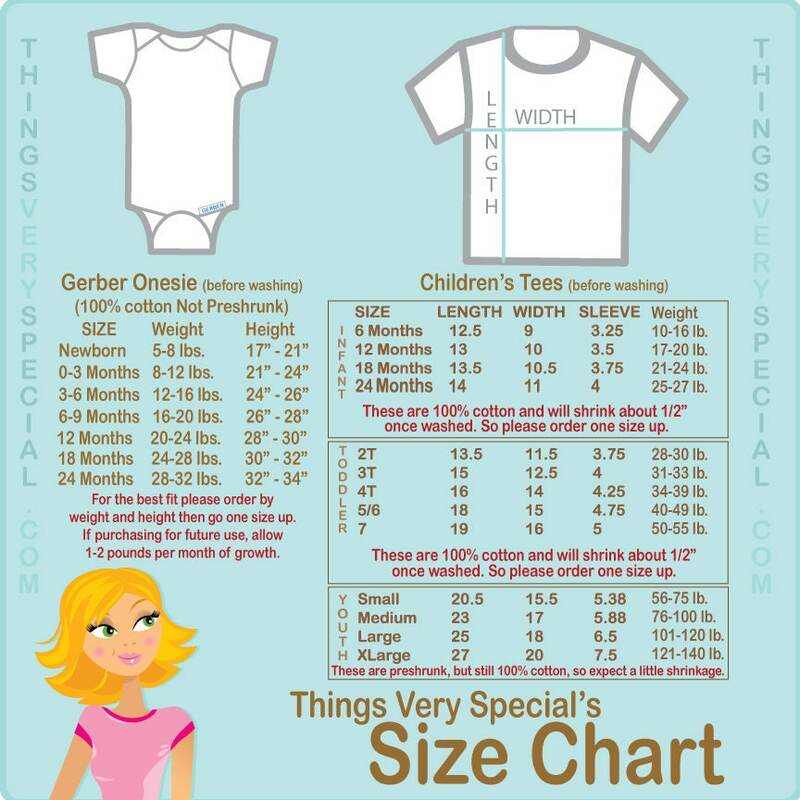 Any year and name can be done on these tees or Onesies so they will fit all ages. Year of your Cousin Camp.